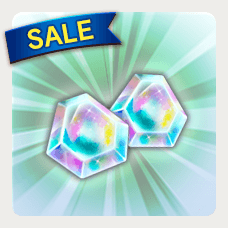 items that can be purchased from the Shop have been updated. 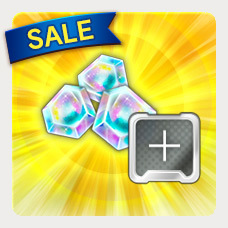 A super sale of items recommended for beginners is here! 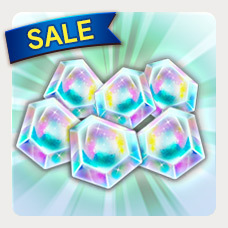 A 72-hour limited super sale! *The above items will only be available for 72 hours following your first login after the sale begins. *You can only buy each of the above 72-hour limited items once. Perfect for those who want more Equipment space! 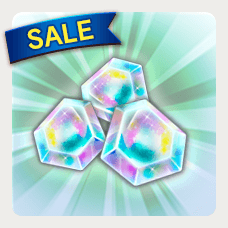 Get 320 Chrono Crystals to use for Summons or restoring Energy, and also raise your Equipment Limit by 5! 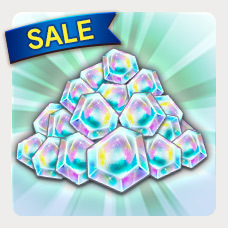 Purchase limited to 10 times per player. Thank you for supporting Dragon Ball Legends.